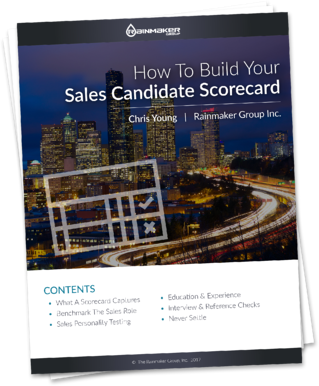 Download: "How to Build Your Sales Candidate Scorecard"
Your salespeople are your most valuable asset. 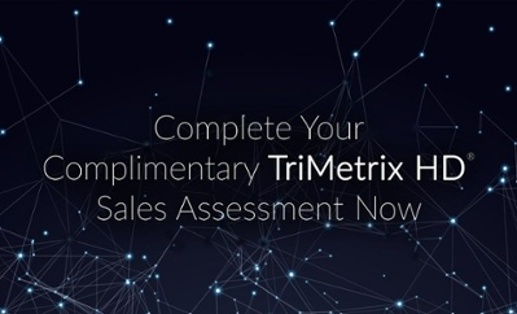 Ensure you are hiring the best salespeople possible by using a sales candidate scorecard. Download our whitepaper to begin. Call on us to help.